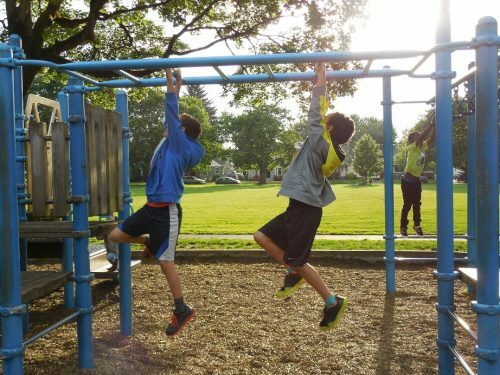 Recently, a professor at the University of Technology Sydney, stating that monkey bars are a danger and we need to provide safer playground equipment for kids. People have fought back though, stating that this is utterly preposterous. Kath Healy from Nature Play WA came on the Brekky show to state that risk is good for our kids. Obviously, as Kath pointed out, there is a difference between risk and danger, and eliminating danger is important, because kids lack the acumen to asses the dangers. But risk is a great tool for growth in children.